Meeting was broadcast on "Cablevision-Optimum" Ch 15 & "Verizon FIOS" Ch 37. Councilman Robert McGinley was absent. 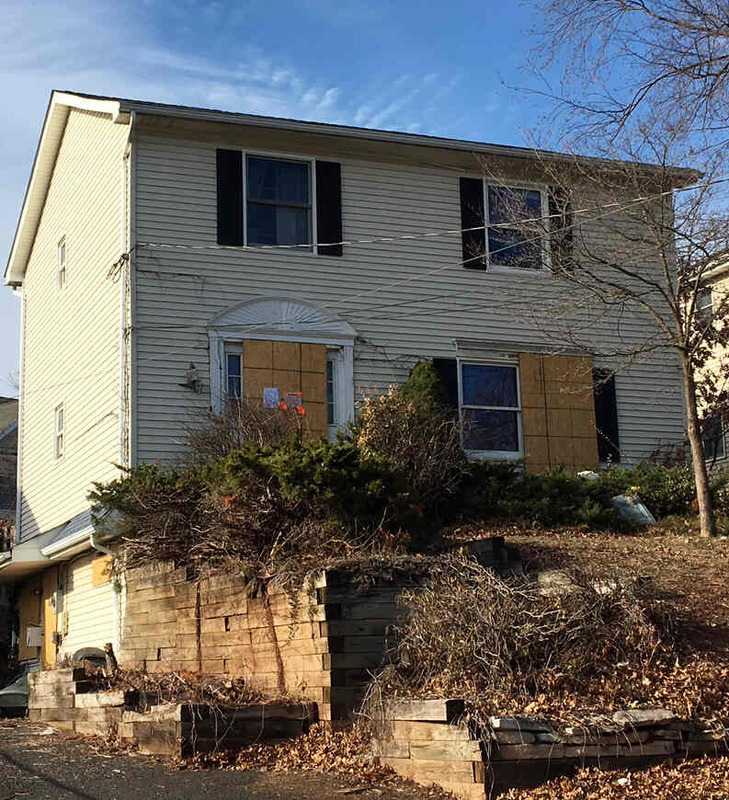 A “Habitability Hearing” was held for the property at 413 Raritan Avenue. and deemed the house unfit for human occupancy and made the owner move out. The house was then boarded up. The town, working through an exterminator, set many traps to exterminate the rats. However, the rats have since scattered and moved onto surrounding properties. the rats are even nesting in the trees. At this meeting the borough attorney gave a report on that property. The attorney said that in addition to the rats the home had other serious issues. There were animal feces found throughout the house. Jugs of what appeared to be urine were also scattered about. A pig had been living in the basement. The house’s structure is sound. It does not need to be torn down. What does need to happen is that all the sheetrock and rugs need to be removed. The phrase used in the discussion was “gutted down to the studs”. The town voted that the owner has 30 days to get the property in safe condition. of that into a lien on the house. The town has already spent $8000 - $10,000 on this. A real estate agent representing the property was at the meeting. Click to hear/see 22 minute discussion. 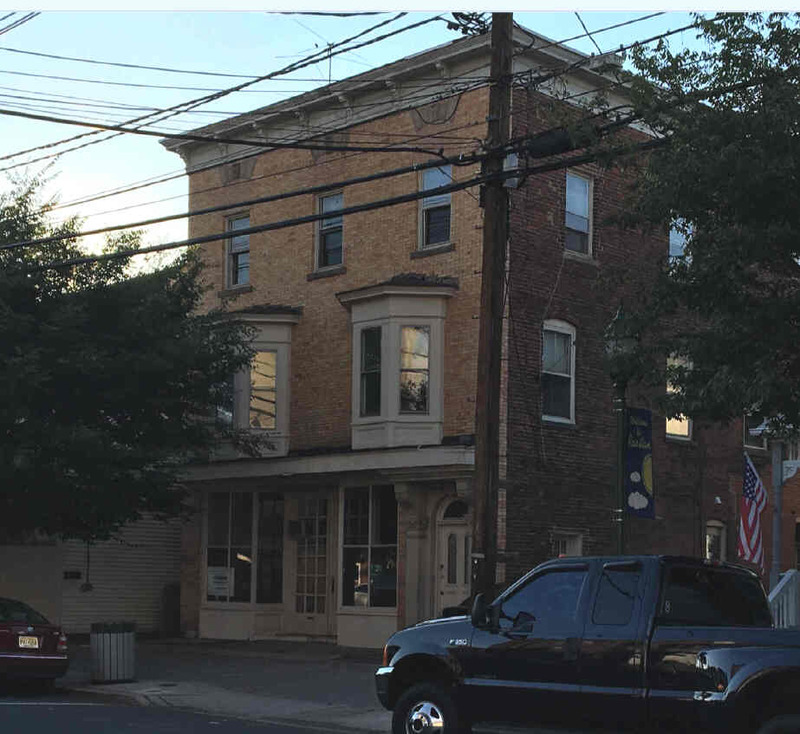 A “Habitability Hearing” was held for the property at 13 East Somerset Street. It has been vacant for over a decade. The building is structurally sound. But it had some DEP (Environmental) issues. The property was a gas station a generation ago. The old underground gas tanks were not removed until 2012. Things have been cleaned up and dumpsters of stuff have been taken away. clear this property so that he can sell it. A previous attempt at selling the building failed due to the environmental issues. The council decided to continue this “Habitability Hearing” in January. Things are moving along for the planned demolition of 401 Tillman Street. The annual reorganization meeting will be Monday, January 2nd at 12:30 PM.